The Verified Gross Mass (VGM) requirement becomes effective July 1st, 2016. 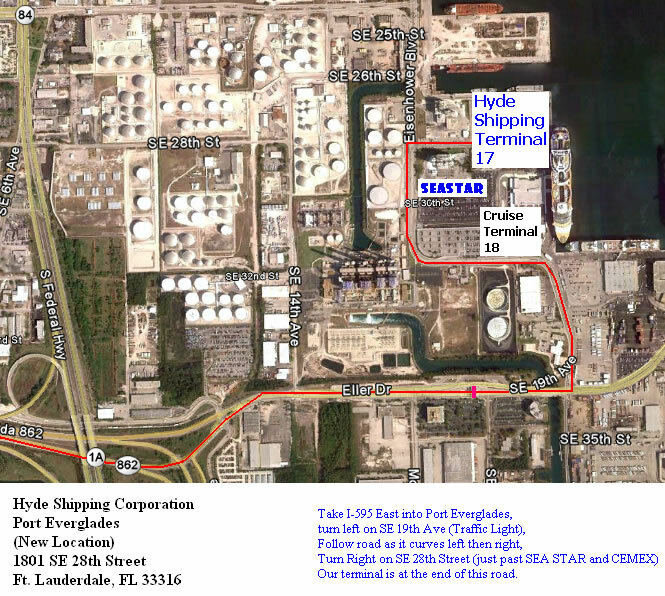 Port Everglades Location, for vehicle delivery. Map and directions. 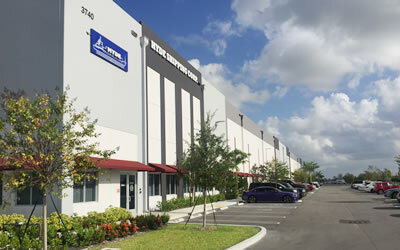 Hyde Shipping announces: New Importer Security Filing Service. Bunker surcharge increase to become effective on June 4th, 2011 for the Cayman trade lane. 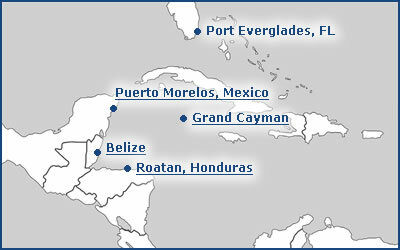 Now announcing twice weekly sailings from Port Everglades to the Cayman Islands. Click on location for rates.